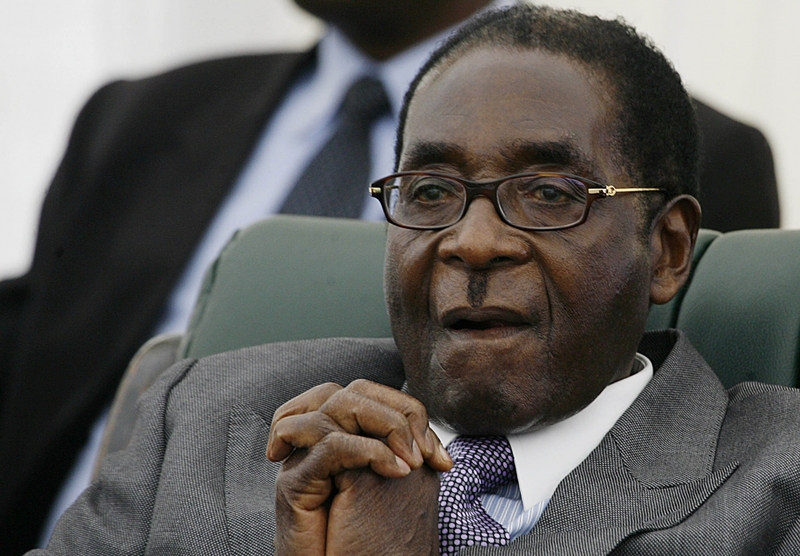 It has been revealed that the immediate past president of Zimbabwe, Mr Robert Mugabe was warned by generals to step aside as protests against him grew, or face being “lynched” like Libya’s Moamer Kadhafi. This was revealed by an aide to the former long-serving leader, the Agence France Presse, AFP, reports. It will be recalled that massive street protests against 93-year-old Mugabe erupted after the military briefly took power in November following the veteran leader’s sacking of then-vice president, Emmerson Mnangagwa.